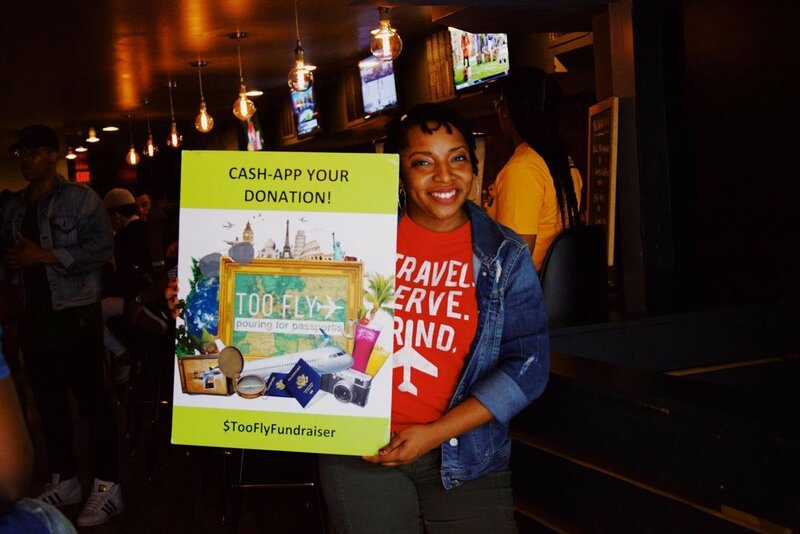 Want to partner with Too Fly Fundraiser in a city near you or provide an in-kind donation for an upcoming Too Fly Fundraiser event? Contact us! Want to host a Too Fly Fundraiser event to benefit the cause in your city? Let's connect!